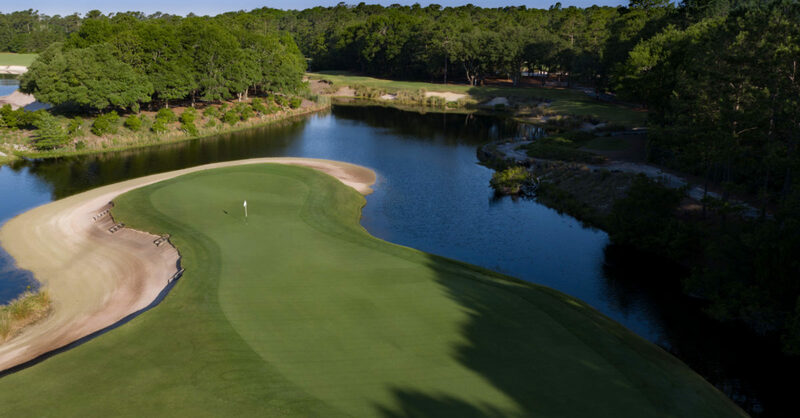 Named one of “America’s 100 Greatest Public Courses” by Golf Digest and ranked in the top 10 of Golf Digest’s “Top 50 Courses in Myrtle Beach,” True Blue has more than lived up to its pre-opening hype. 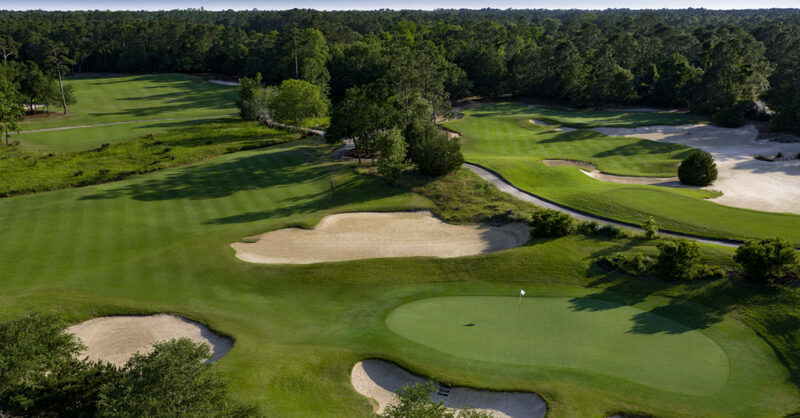 Having achieved Golf Digest’s ranking as a #1 Public Course in the Myrtle Beach area, this well manicured layout features vast fairways and incredible elevations. 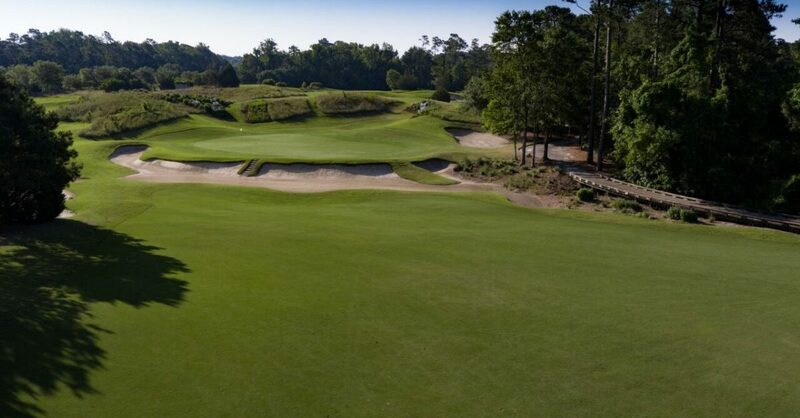 The rolling terrain and native vegetation of this once thriving indigo and rice plantation makes for one of the most spectacular settings in golf. 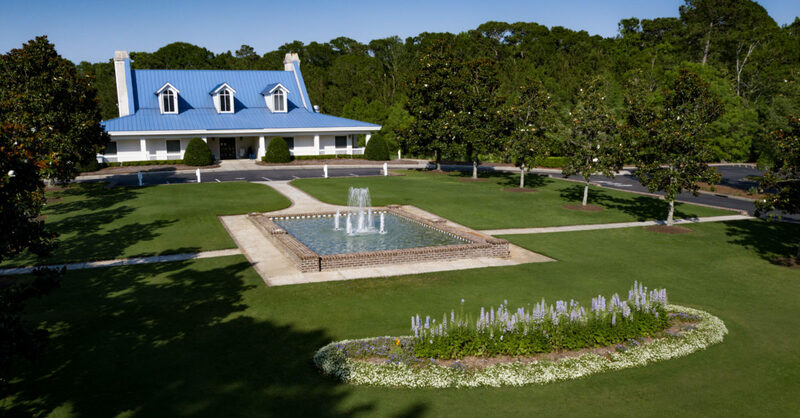 True Blue is a “must play” on your next visit to Myrtle Beach.